Windows Vista is already an expert on how to get bad press, so the only way to get some good news with a Windows tag is to talk about the still unseen next edition and its multi-touch features. The next Windows edition, currently codenamed “Vienna” is scheduled to be released in 2010. The announcement is hardly surprising, given that we are talking about an OS that would hit the market in 3 years from now, if not later. 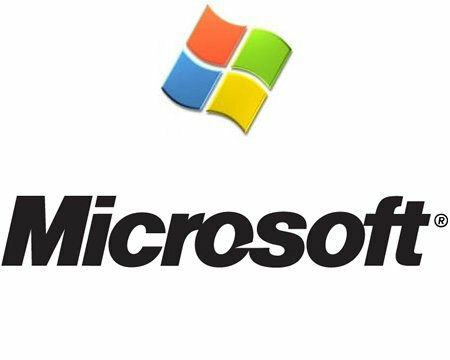 After all, Microsoft’s history is full of delays and one more wouldn’t be a bit out of the ordinary. However, it is rather funny to compare the features of a device launch in 2007 with the features to be implemented in a 2010 release. Of course the latter would (hopefully) do a better job. It’s supposed to, at least if it doesn’t want to become a market failure. All in all, it’s also interesting to note that OEMs are still reluctant to go for Microsoft’s new plan. Perhaps they fear incoming lawsuits from Apple, a company that’s been very active in the multi-touch and most certainly has several interesting patents in its portfolio.